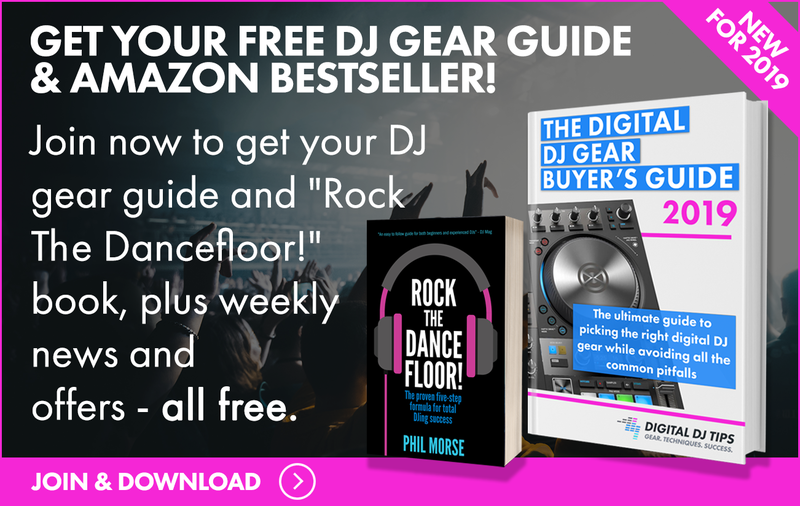 Pulselocker let you legally DJ in public using songs from its catalogue, but folded earlier this year. 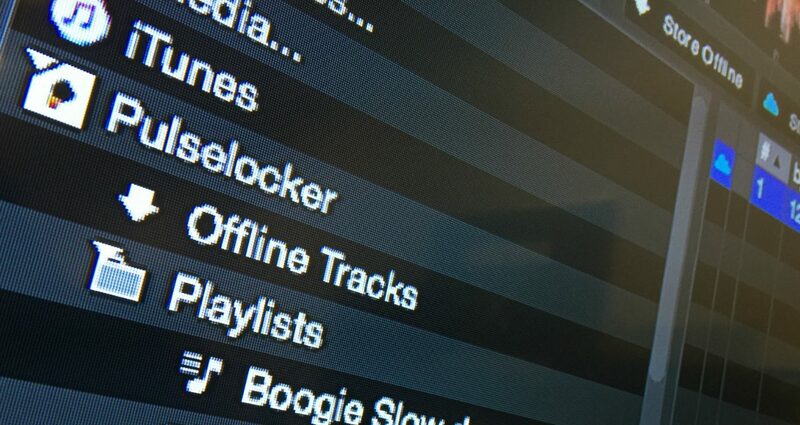 Following on from our story about this earlier this week, we can confirm today that Beatport has acquired DJ-focused streaming music service Pulselocker, and looks set to relaunch the service under the Beatport brand in Q3 2018. 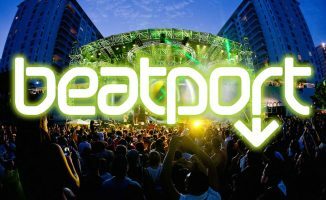 The developments to this story surfaced on Billboard earlier today, and have been confirmed by both a statement from Beatport’s CEO Tobb McDaniels, and the existence of a page on Beatport’s site where existing Pulselocker users will be given advice on what happens next (the page is at beatport.com/pulselocker). 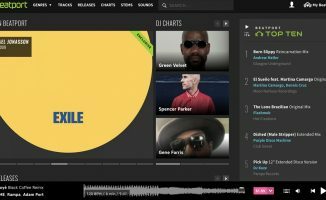 “Pulselocker spent years developing an innovative solution that provides DJs with the flexibility to access the content they want when they want it – all through the DJ software they want to use – while providing copyright holders with the security and tracking mechanisms to calculate royalty payments. 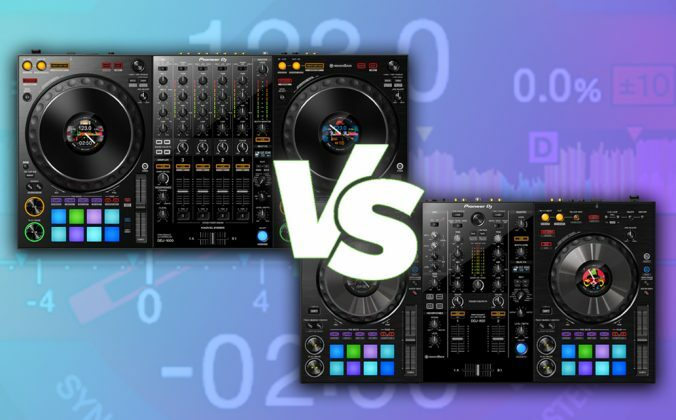 Pulselocker was kind of like “Spotify meets DJ download pool”: You had cloud access to millions of tunes, and could make playlists and so on – but it differed in that you could also play those tunes directly from within your DJ software, and make them available offline from there, too. 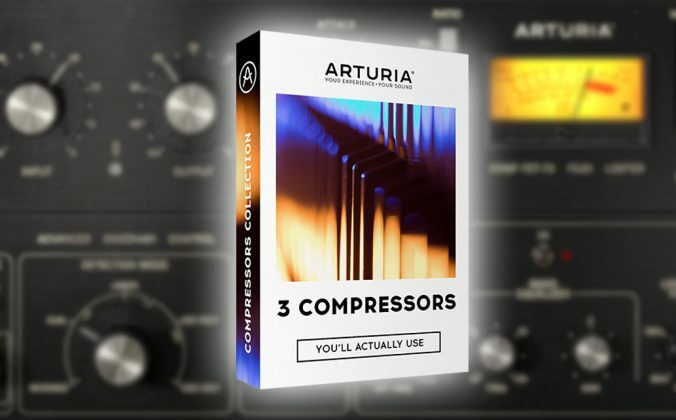 This meant you were effectively subscribing to a practically unlimited record collection for your gigs (and didn’t need internet when DJing). 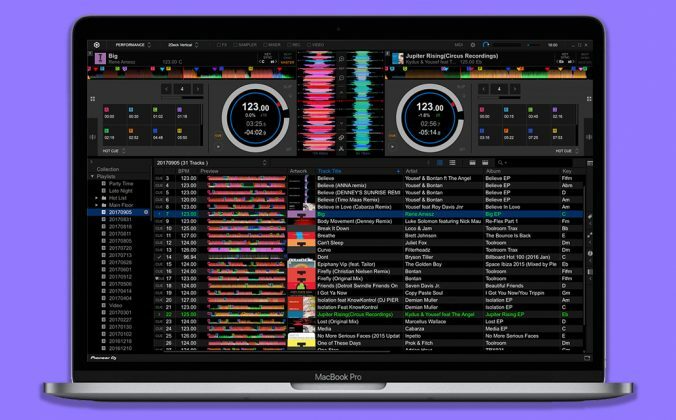 It was available in Serato DJ, Rekordbox DJ, Virtual DJ and other DJ platforms too =- but folded earlier this year, leaving users high and dry. Pulselocker had an amazing selection when I tried it out. 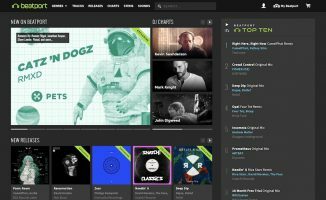 I think this was a good move from Beatport! I’m still curious if/how IHeartRadio will come into this scene in the future. 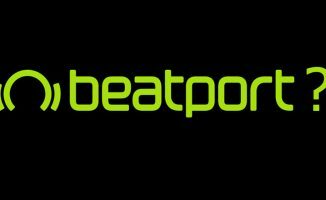 I believe it’s very good news that Beatport is the buyer. They’re good at what Pulselocker wasn’t, which is content catégorisation and classification. 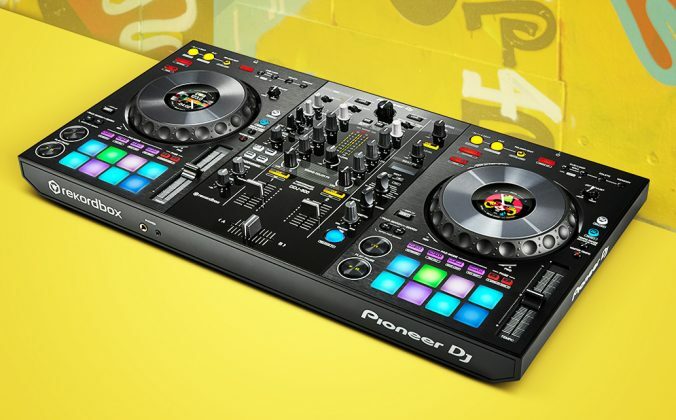 They will bring a “PulsePort” that will have all those unlimited records available offline for DJing with the ease of use and efficiency of Beatport when it comes to digging to the right tracks. 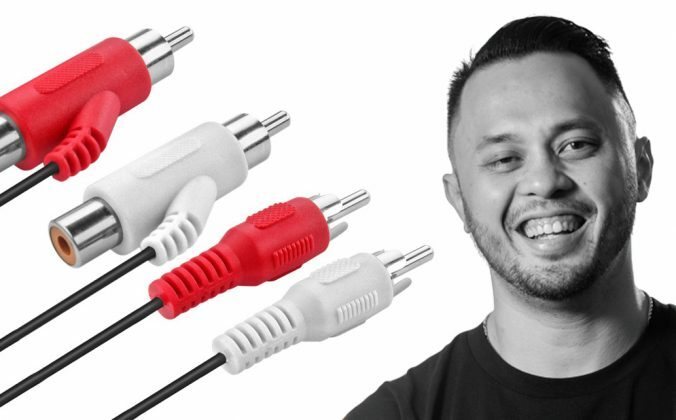 I’ll probably subscribe to this but I also hope there will be competition from Spotify and Apple. 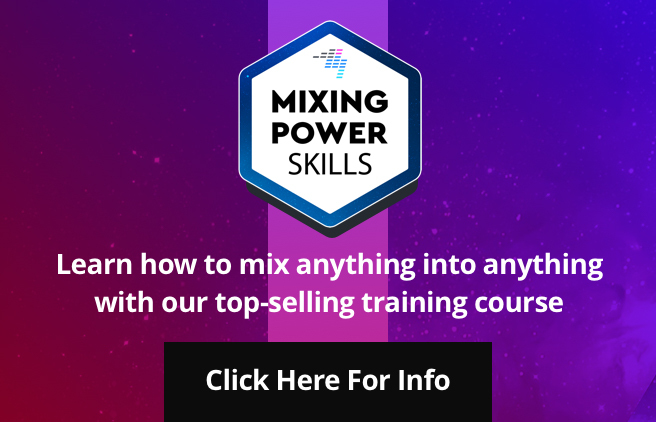 We agree – we think it is potentially a great win for everyone.